Victoria discusses the new legislation trying to make it safer for children online and hears from the minister in charge. And the man thought to be the UK’s first openly trans grime rapper says he expects a backlash for coming out and worries that some artists won’t want to work with him. 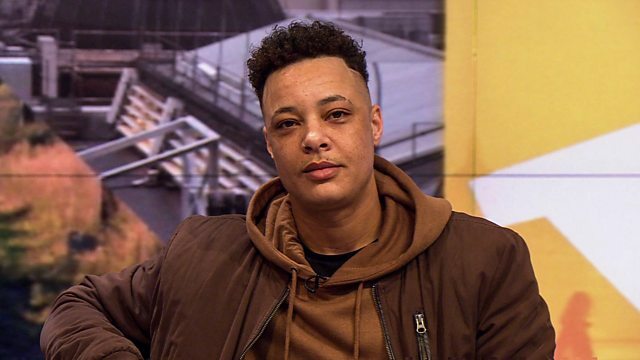 Nate Ethan Watson, who’s 34 and from Wolverhampton, is 9 months into transitioning from female to male and has performed with some of the UK’s biggest urban grime stars in the last decade.